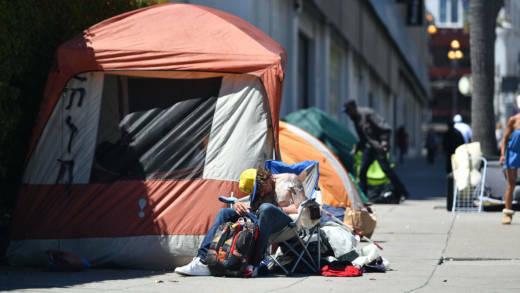 Sixty-seven percent of the Bay Area homeless are unsheltered, according to a new report by the Bay Area Council. And with more than 28,000 individuals homeless across the Bay Area, the region has the third-largest homeless population in the nation. We'll discuss the report.